With the huge amount of camera apps for smart phones now, many people are abandoning their digital cameras altogether. But with apps that make panoramic views or time lapse apps, a steady hand will not be enough to create convincing final images. The answer is to get a tripod! These can be bought on line and although they look pretty sturdy I wanted a tripod mount for an iPhone that could be easily changed to fit my video camera and stills camera as well. 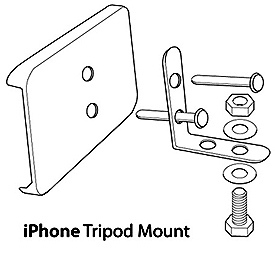 This tripod mount will work for almost any smart phone iPhone or iPod. The design can be easily adapted to fit your device. The nut and bolt fit through the tripod block in place of the original screw supplied to provide a secure attachment to the tripod base. You will need: a phone cover, a metal L plate, nut, bolt and a couple of washers, 2 split pins, some tape and a drill. 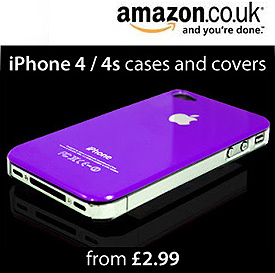 Choose a phone cover that covers the back of your device securely. 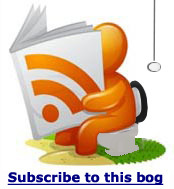 They can be purchased cheaply at the local phone store or on line. It's pretty easy to make and you should be able to build the whole tripod mount for under a tenner. And although I’m sure it could be made better with a little thought, this should get you going quickly with the minimum of DIY skills.